Certainly; it is as simple filtering criteria appropriately. Continue for a step-by-step guide of how best to do so. 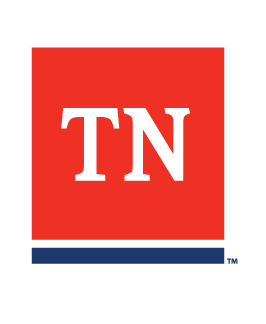 Log into your Employer Jobs4TN account. Click Manage Jobs to view your job order list. change the job status to Any. Launch your desired list by clicking Filter. You will now be able to view your previous job postings at all locations.